What have I done in 3 years? A lot of stuff, including publishing the cookbook “Your Cup of Cake” and having 2 other books/things coming out in the next 6 months. But here is a little visual to see just how far I’ve come. My LAST photos in this apartment! And the pumpkin brought to you by Kyle, he tried to get me to carve it but it was so cute the way it was I wouldn’t dare take a knife to it! Love these? 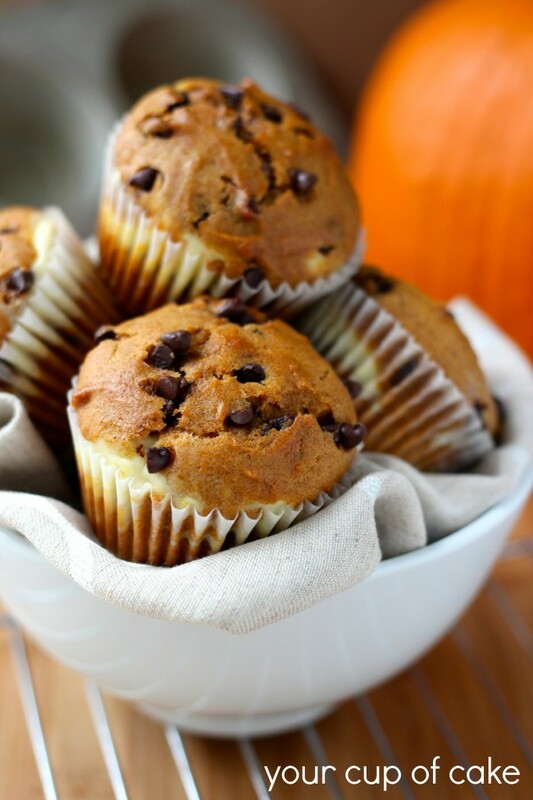 My Pumpkin Nutella Muffins are to die for as well! Lizzy these look wonderful! I can’t wait to make them. Like you I’m now baking everything Pumpkin and stocking my supplies for the Christmas baking I’ll be doing. So excited to see what you have coming out soon. Congratulations again I know they will be a hit!!! Will be pre-ordering the new book as soon as it’s available. Happy Thanksgiving. Oh, you have done it again! 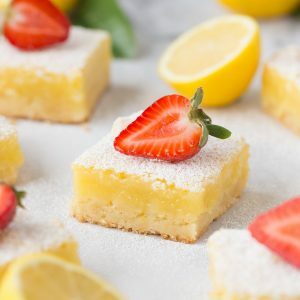 This recipe looks so good! 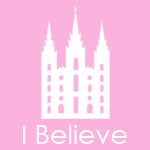 I have to make it. Congratulations on your 3 year blog and all your accomplishments. Bravo to you!!! Thank you for all of the great recipes you have shared. They are so good! You are amazing. I’ve been baking since, well a long time; LOL! You have outdone everyone I know? Watch out Martha Stewart! Aw thanks so much! You are all too sweet, still LOTS of improvements and things to do on the blog. I look forward to the coming years! 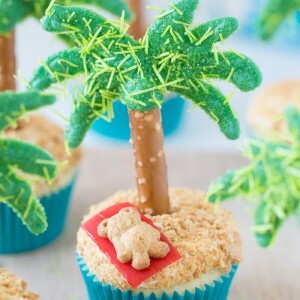 I am sooooo making these! 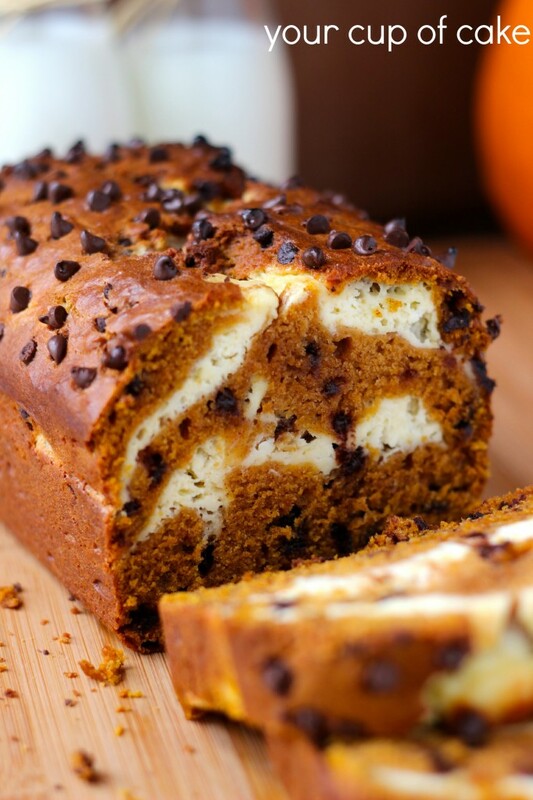 Love pumpkin bread, love cream cheese, and love your recipes! Another amazing recipe Lizzy!! My very favorite emails are your notifications that you have a new recipe on your Website :)! Congrats on your three-year Anniversary. You are truly INCREDIBLE! You make everything so beautiful. You are an amazing woman and I love all your cute comments about the things you do and remember from days gone by. Congrats to you!!! Oh yum! 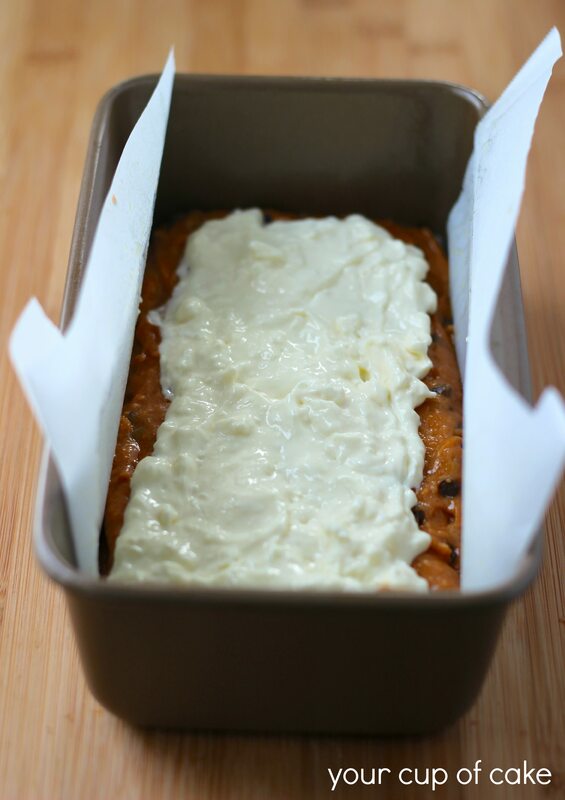 I’ve seen plenty of people use cream cheese for frosting on pumpkin bread, but this is the first time I’ve seen it used as a filling. Great idea! 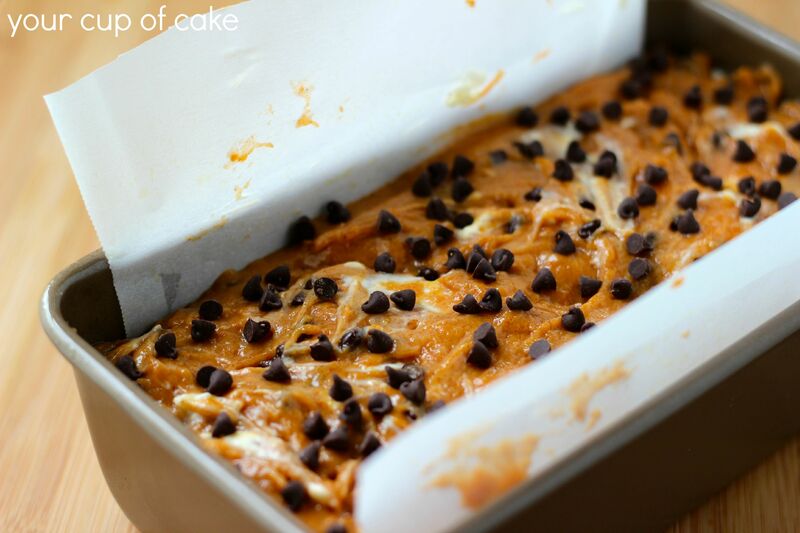 in the oven as I post….smells yummy!! 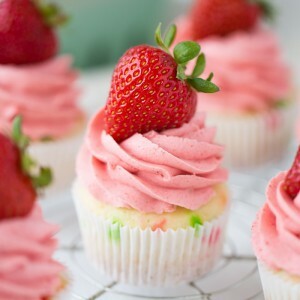 I am making these!! 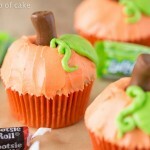 All I need is some applesauce and my mom loves pumpkin and cream cheese, adding chocolate will so make her day! I sadly have to hide it from my dog because while we were sleeping he went in the kitchen and ate all the banana bread (got from your website)! Im just a teenager who loves your website! This looks amazing! I have everything BUT applesauce…what can I use instead?? You can use oil, just it just makes it more on the dense side! Everyday I come to your blog to see what new recipes you have in store. They’re amazing! As like you, I’m not much of a sweet Eater but I love baking! You give me so much inspiration. Thank you! I made this but used gluten free flour and it was yummy. Oh good! Love to make GF people happy too! And I used coconut oil instead of veg oil to make it healthier. Sorry not much of a baker, but I love your website. I’m not sure what 1 tsp cloves is? garlic? cloves is a type of spice! I wonder if I could use 2 medium loaf pans instead? 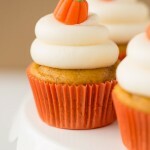 I will put all ingredients together to be baking this coming weekend, could I use my own pumpkin puree instead can? 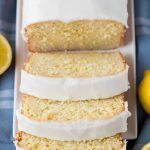 thanks for posting this recipe Lizzy, looks great! If it comes from the pie pumpkin then you’re good! Yes, two medium loaf pans should be great! 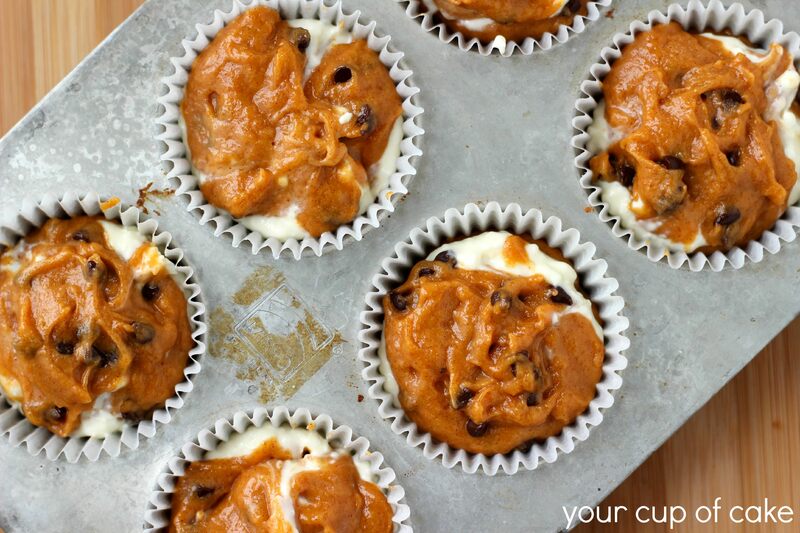 I’ve made these before with the chocolate chips so knew the recipe was a great one. I had two large sweet potatoes that I needed to use. I microwaved them to cook them, peeled them, then used my food processor to blend these up into a puree. They made exactly 15 ounces, I then blended the applesauce into them. I followed the recipe with the rest of the ingredients, minus a few ounces of cream cheese (kid had raided one of my packages). I used a cake pan to cook this bread in making one huge pan instead of loaf pans as I don’t have the correct pan anymore. I cooked it 70 mins. and it is almost completely cooled already. 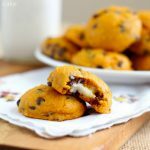 I was unsure about making adaptations to this recipe, the sweet potatoes, using a different pan, having a couple ounces less cream cheese, yet this recipe is very user friendly and adapts to just about anything. I am beginning to think it can not be screwed up 🙂 I liked having the large cake pan, vs the two loaves as I have 5 kids and a husband. I trim off less “end” pieces as the kids don’t prefer them. I cut it down the middle and then sliced it into perfect pieces. The family can then just grab and go. I have less cream cheese filling as I was short a couple ounces, but it still is noticeable and a fair amount. I ended up swirling the cream cheese a little bit with a knife before adding the next layer because I knew I had less filling. Will canola oil work because I ran out of vegetable oil?? Yes! That should work fine! I work with tons of female nurses in a ER. 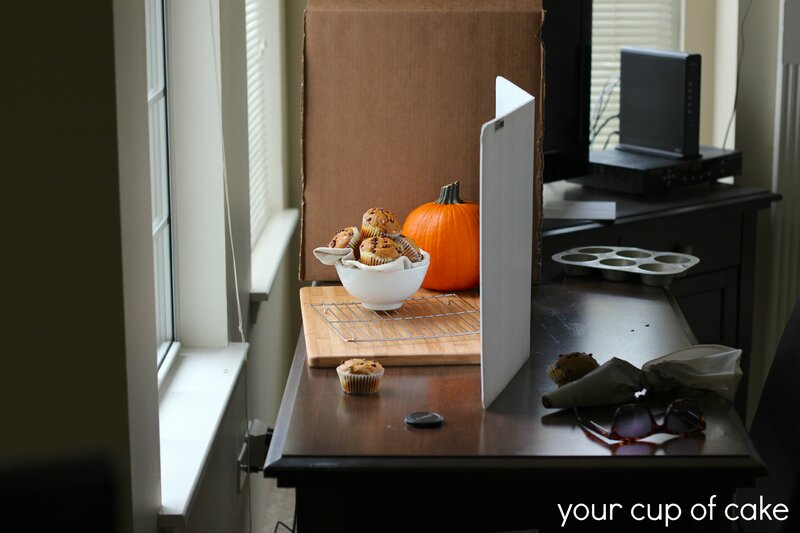 Tomorrow we are having a bake off of pumpkin breads… Soon to see how a lonely guy can win with you recipe! It’s cooking in the oven now, whew!! Ps hope I did not over fill the pan and hope that I put enough cream cheese filling in because I have some left overs! 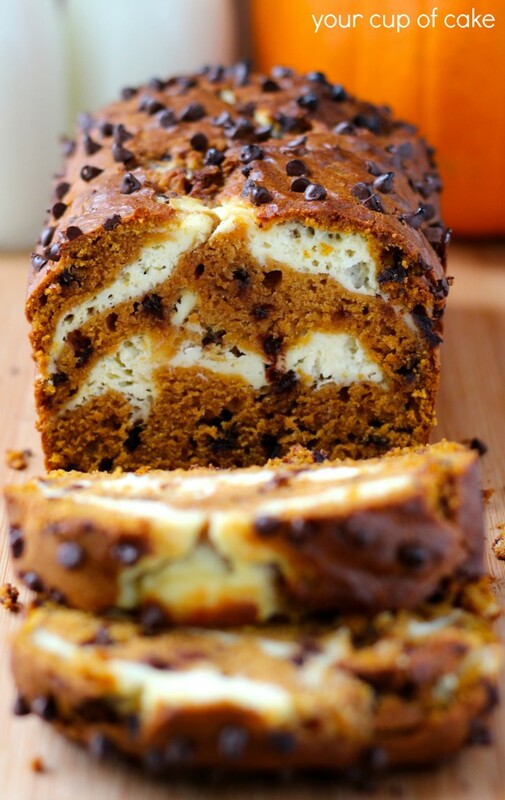 i want to make this but i wanted to know can i substitute pumpkin for fresh sweet potatoe (yams) and would i use the same amount 15oz? Yes, that should be totally fine! 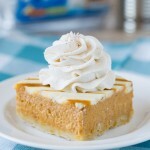 Can I use pure pumpkin instead of pumpkin puree? And happy 3rd birthday “Your Cup of Cake!! Yay! As long as you use a pumpkin mean for baking/cooking and you mash it down fine, then yes! Oh yes, it is. It’s actually in a can. Where I live in Phila, Pa we have 2 kinds, 1 is a mix with added spices, and 1 is pure with nothing added. That’s the one I want to you. Alos I was wondering can I omit the cream cheese? Would that change time or amount of ingredients? Thanks again Lizzy for you help and your amazing recipes. Yes, just use the pure kind! That’s what I use 🙂 If you don’t add cream cheese it make not need quite as long in the oven but it shouldn’t make too much of a difference! Great thanks Lizzy. Happy Thanksgiving! My Pumpkin Cream Cheese Muffins turned out GREAT! Ppl at work LOVED them! Thank you! Nah, just leave them on the counter in a tupperware! How many loaf pans does this recipe make? Is it whole cloves or ground cloves? This looks fabulous and I would like to try it…but (sorry!) I’m not a big chocolate fan. Will it still be fabulous without the chocolate chips, do you think?? Oh of course!! You can leave those out for sure! Great Recipe! Did anyone else have problems getting the middle portion of the bread to cook through? I used three of the metal bread pans you can get for a dollar at wal-mart and i couldnt get the middle (pumpkin bread portion, not cream cheese portion) to cook through to save my life. If you need to cook it longer or at a higher temperature, you can always bake it for 45 minutes then over the top with foil to keep the top from burning! How many mini muffins will this make? Can’t wait to try it! No clue. But a TON if you’re going mini ones! I love that she won’t eat orange food, that’s hilarious! Happy she ventured out to try these though! 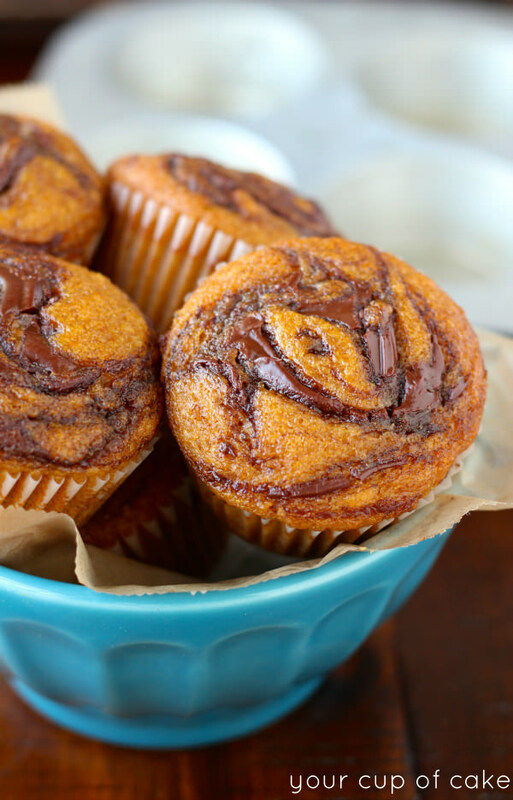 Make sure to give my Pumpkin Nutella muffins a try! I don’t know if this is a silly question but were all your spices ground? it just says cloves does that mean cloves or ground cloves? And also wondering the same with ginger and nutmeg! Thank you! That’s right, all dried and ground spices! 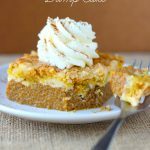 Hello, I’m just wondering if I could use pumpkin pie spice rather than all of the individual spices, and if so, how much would I need to use? Looks delicious, thanks! Hi! I made your pumpkin bread recipe along with 12 pumpkin muffins and they were absolutely incredible. I added a lot more chocolate chips than you called for and used less cream cheese and everything turned out to be outstanding. I will be using this recipe again and again. Thank you so much. 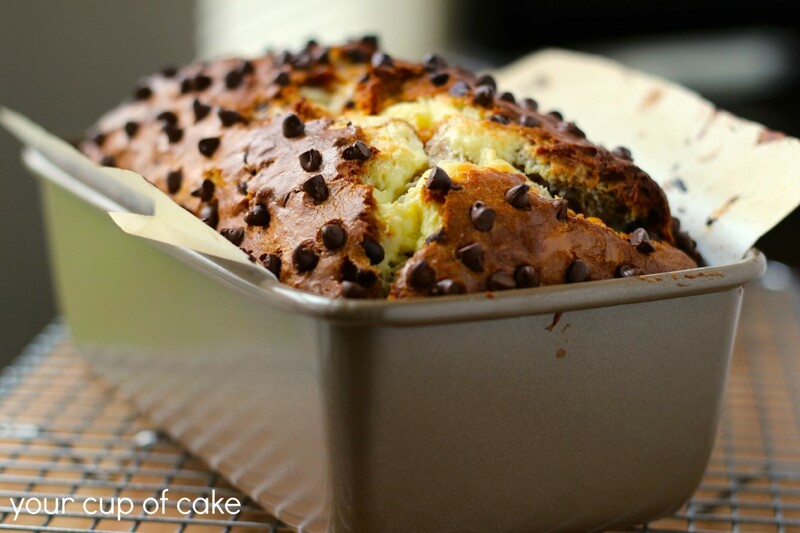 Also loved the touch of chocolate chips on top of the bread! Does this recipe make a loaf of bread and muffins? Or one or the other? It’s not clear. I believe I use a 9 X 4 pan! Great post. Fixing to head to the store to buy the missing ingredients to make this. Looks wonderfully delicious! I always prefer to use pumpkin pie spice instead of all the individual spices. 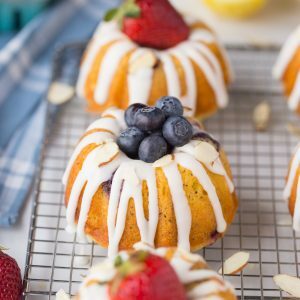 How much would I use in this recipe? I saw the question unanswered above – thanks! Just made this – it is absolutely delicious! 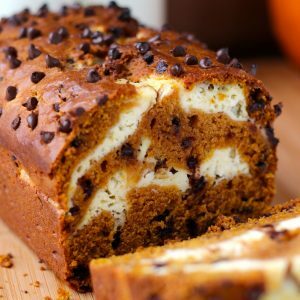 I don’t really like pumpkin bread or muffins, so made this for my son, but even I love it! Thanks for a great recipe. Sorry Lizzy but I made a right pigs ear of this one, I guess i am a bit to old in the tooth as U.S measurement always seem to get me, I made four mini loaves but could not get them to cook even after one and a half hours,The only difference I made was 200 grams of cream cheese plus 250 grams of quark, I also changed all the other measurement to grams so I must have slipped up there, If it had of turned out like yours I would have been well pleased. 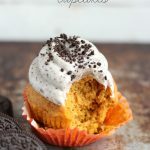 I have made these as muffins many times and they are amazing!! My go to recipe during the holidays. Even people who say they aren’t pumpkin fans love them. Thank you so much for the fantastic recipe! They are in the oven again this moment! Oh good! 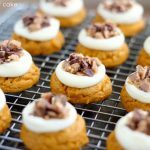 They really are delicious and one of my favorite pumpkin recipes!